Fuss-free Chinese Barbecue Chicken – a great dinner that is perfect for the whole family and only 2.5 syns per serving. Meals do not need to be complicated, with a few simple ingredients you can create really tasty dishes for minimal syns like this Chinese Barbecue Chicken. 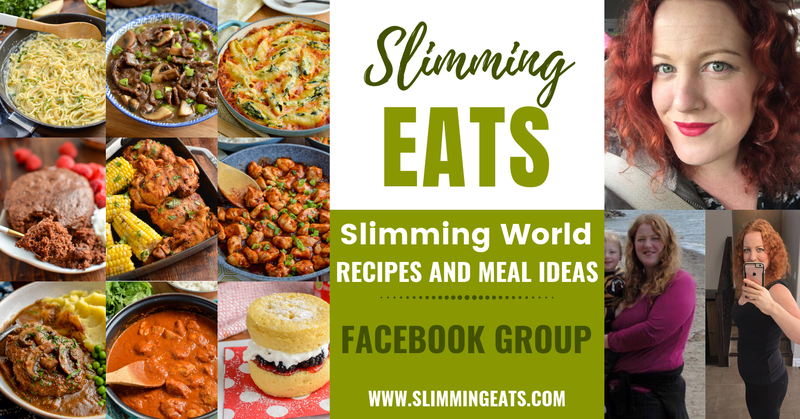 Don’t be afraid to use a few syns here and there for an amazing tasting meal. While Syn Free meals are great, it is nice to treat yourself to something that tastes good and doesn’t replace ingredients with something odd just for the sake of trying to save some syns. For example, I use hoisin sauce and maple syrup in this Chinese Barbecue Chicken. The flavours are worth it and you get that lovely glaze on the chicken that you just won’t get with sweeteners or similar. While it might seem scary to use some of your syns in your meals when you divide up into portions, it really isn’t that high and you will have an amazing meal on the table where you haven’t had to go substituting things. So perfect for the whole family too. If you are gluten-free, there are even some gluten-free hoisin sauces to be purchased on Amazon or some select stores. The chicken really doesn’t need to cook for long, one of the worst things with chicken breasts is when they are overcooked. Cooking at higher heat for a shorter period of time and then let it rest for a few minutes before slicing, keeps these nice and tender. I just like to serve this Chinese Barbecue Chicken. with some stir fried veg, keeping it nice and quick and simple. Peppers, onion and thin slices of carrot are perfect for this, but really you can choose any vegetables you like. Looking for some more fakeaway dishes? WHAT KITCHEN ITEMS DO I NEED TO MAKE THIS CHINESE BARBECUE CHICKEN? Fuss-free Low Syn Chinese Barbecue Chicken - a great dinner that is perfect for the whole family and only 2.5 syns per serving. Place the chicken breasts in an ovenproof dish. Take the chicken out after the 10 mins, sprinkle with the chinese five spice and spoon or brush the sauce over the top to glaze. Remove from oven and allow to rest for 5 mins before slicing. This recipe is gluten free, dairy free, Slimming World and Weight Watchers friendly. Gluten Free - use gluten free soy sauce and hoisin sauce. Syns in hoisin sauce can vary by brand, so be sure to check the syn value for the one you use.